Shares in Australia's banking sector jumped after the Reserve Bank kept its key interest rate on hold at a record low of 1.5%. 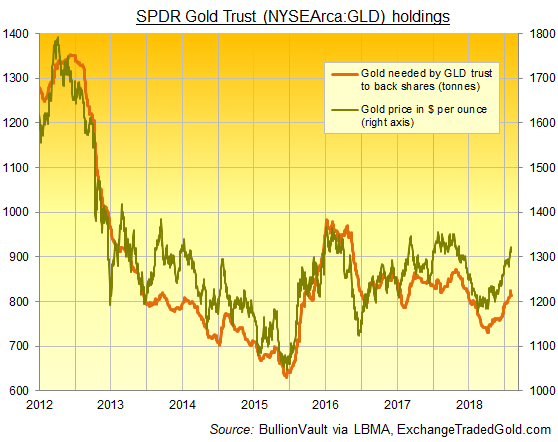 Among gold-backed ETF products, the giant SPDR Gold Trust (NYSEArca: GLD) ended last night with its fastest 2-session outflow since early September, shrinking 1.3% from Thursday's finish as gold prices shed 0.8% from that new 8-month high of $1323 per ounce. 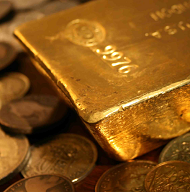 While the gold price in Dollars has risen 10.5% since early October's low, the GLD has expanded by 11.4%. "With Chinese investors [on Monday] enjoying their first day of the lunar New Year holiday," says today's trading note from Swiss refiners and finance group MKS Pamp's Asian desk, "volumes through both spot and Comex were noticeably light. "Spec[ulative] traders who are happy to trim longs with China out for the next week." Despite the loss of wholesale demand from the world's No.1 gold consumer nation however, gold prices have tended to perform well during China's week-long Lunar New Year holidays. Compared with gold's average 5-session change across the last 10 years of 0.1%, the week starting Chinese New Year's Eve has on average seen a 1.8% gain for gold priced in US Dollar terms, ranging between a 1.8% drop (2018) to a 5.0% rise (2016). Eleven mints and refiners worldwide are today launching commemorative Chinese New Year of the Pig coins, reports the South China Morning Post, including the Central Bank of Taiwan – which began its zodiac series in 1993 – and Australia's Perth Mint, which started its series in 1996. "Despite escalating trade tensions between Beijing and Washington," says the SCMP, "even the US Bureau of Engraving and Printing is getting in on the act...offering 'Lucky Money' red packs featuring an uncirculated US Dollar with '8888' in its serial number." Forecasting a weaker US Dollar ahead, "The slowing...of the US economy, combined with Fed chair Jay Powell's comments that he remains 'patient' have radically swung 2019 market pricing for the Fed Funds rate towards rate cuts," says a note from analysts at Commonwealth Bank of Australia. 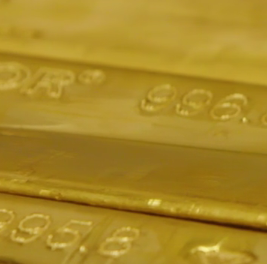 But in gold, "investors will need to get more signals before getting more aggressive," reckons Canadian brokerage TD Securities, because "despite the fact that the Fed has gone dovish, they could still hike one more time." "In my view," says Loretta Mester, head of the Cleveland Fed and also a non-voting member like Kashkari until 2020, "monetary policy does not appear to be far behind or far ahead of the curve...The fed funds rate may need to move a bit higher than current levels." Prime Minister Theresa May today met with politicians and business leaders in Northern Ireland to defend the "Irish backstop" part of her Brexit deal with the European Union, due to take effect 29 March but still lacking Parliamentary approval. 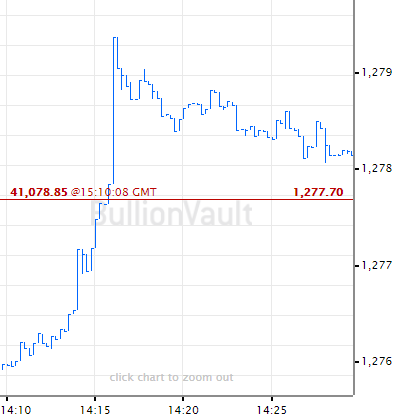 Euro gold prices today held in line with last week's finish at €1150, the highest Friday close for single-currency bullion traders since April 2017.